Prices include postage and packing. 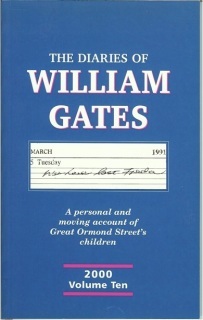 All profits go towards the work of St Matthew's Westminster. Rosaries handmade in Westminster, London by members of our community using material from sustainable sources. 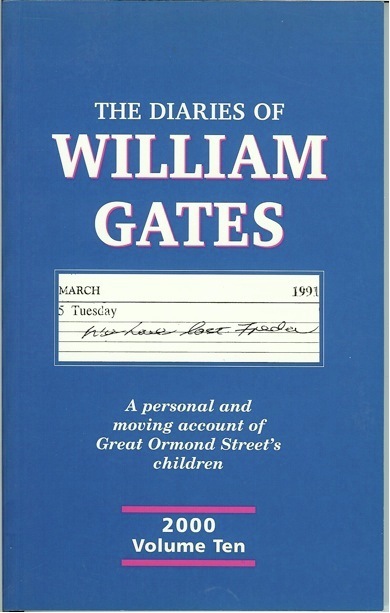 A personal and moving account of Great Ormond Street's children. 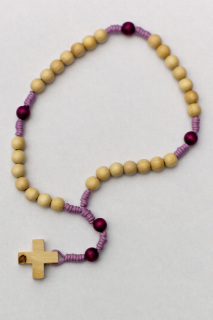 Rosaries handmade in Westminster, London by members of our community using wood from sustainable sources. 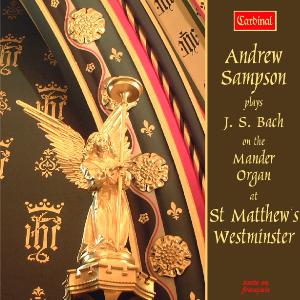 Audio CD of music performed on the organ at St Matthew's Westminster.